The suburb of Turramurra, with its hilly landscape, offers a unique vibe and a welcoming atmosphere that makes it an ideal place to call ‘home’. It’s relatively low key and less cosmopolitan compared to nearby suburbs, but that’s what gives it its charm. Life is beautiful here. And because many residents are friendly and outgoing, it’s always a good idea to invite people you know to come over and hang out with you at home. And what’s the best way to host get-togethers at home? Do it in an outdoor living space like a deck or a patio. If you’re looking for licensed builders who can help you build your dream outdoor space, then you’ve come to the right people. 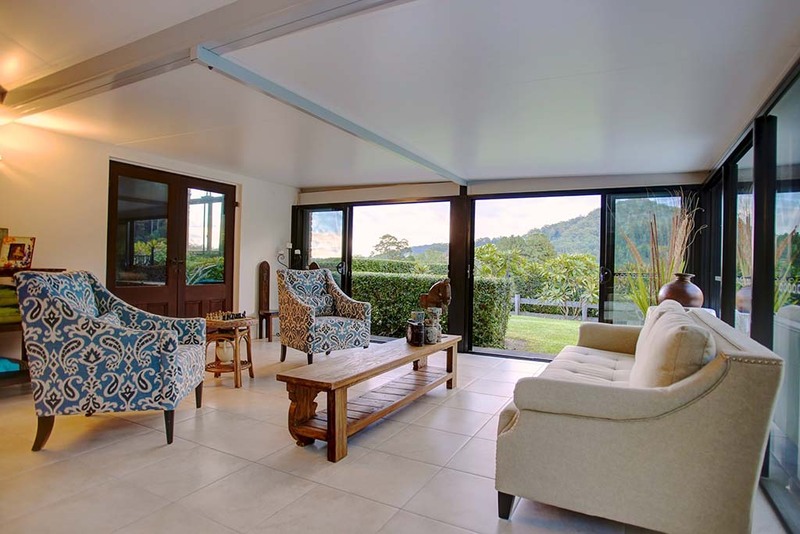 Urban Exteriors provides patio, pergola, sunroom, decking, and landscaping services in the Turramurra area. As a family-run business, we take pride in providing high quality service to each of our clients. Check out what our clients say about us. Read their five-star reviews here. We have channeled our know-how and over 38 years experience into creating classy patios and pergolas that will ‘wow’ your friends and family. Our Signature Range 2016 is currently our best-selling design. We spent two years to develop this design, put the right materials together, and perfect the methods of construction. The Signature Range design uses premium, tough materials and is a highly superior design in the market today. Being a hilly suburb, decks won’t go out of place here. Expect Urban Exteriors to deliver awesome decking services when called upon. Let us know your requirements and we will come up with custom designs and solutions. We build decks that are both stylish and durable. Since Turramurra has been having the distinction of being the wettest suburb in Sydney, you may want to consider our HardieDeck decking solutions. It’s specifically designed for Australian conditions. Love the outdoors but can’t get out because of the weather? That’s something our sunroom clients no longer have to deal with. With sunrooms by Urban Exteriors, you can stay indoors and yet still appreciate the view of the outdoors regardless of the weather. A sunroom primarily increases the living space of your house and adds to its beauty. Use it as an entertainment area or a home office. The only limit is your imagination. We are happy to provide you with practical advice. Contact us today so we can discuss how we can help you transform your outdoor space into your private oasis.